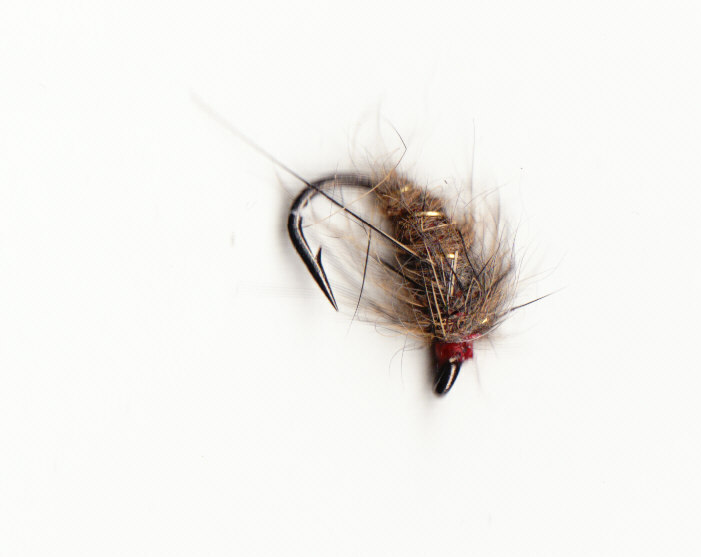 For super heavy patterns, look in the Czech Nymphs category. This fast sinking pattern has a lead wire underbody so it gets down and stays down. 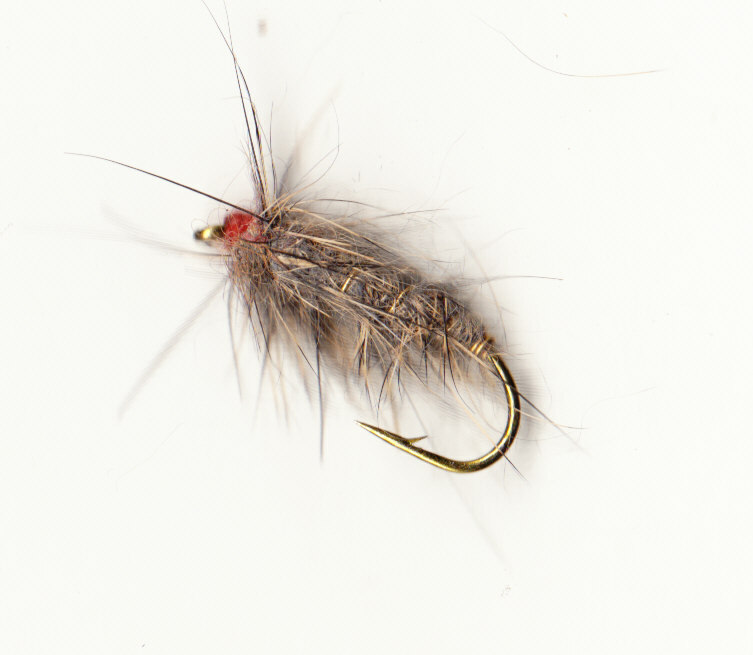 This is pretty much my first choice fly on any water, looks even better once wet, the gold rib gleams through the body dubbing. 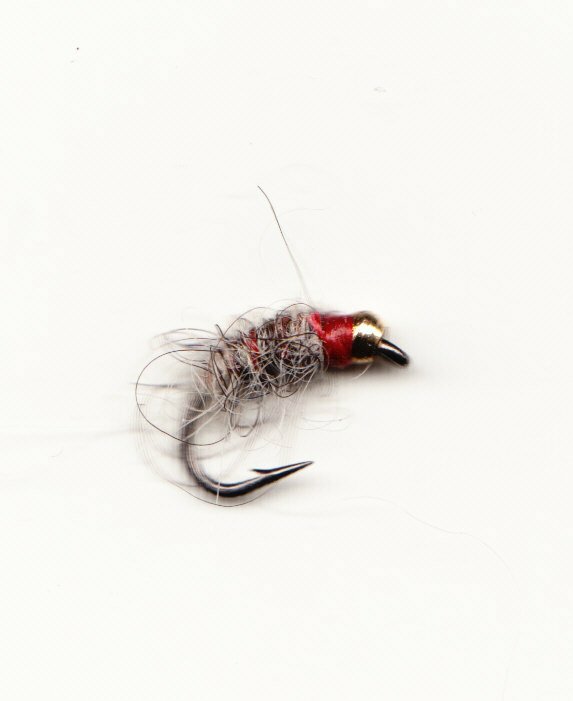 Again lead wired to help it to sink, remember to soak the fly well to get rid of any air in the fly before fishing. All the Goldbead/leaded patterns make good mini stalking patterns. 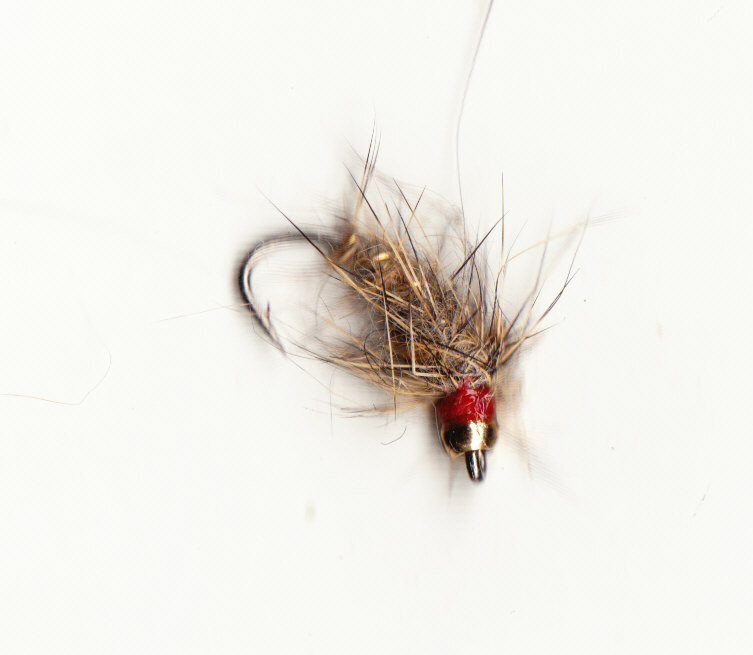 Try this pattern on any fasting running river, again a pretty fast sinking fly. 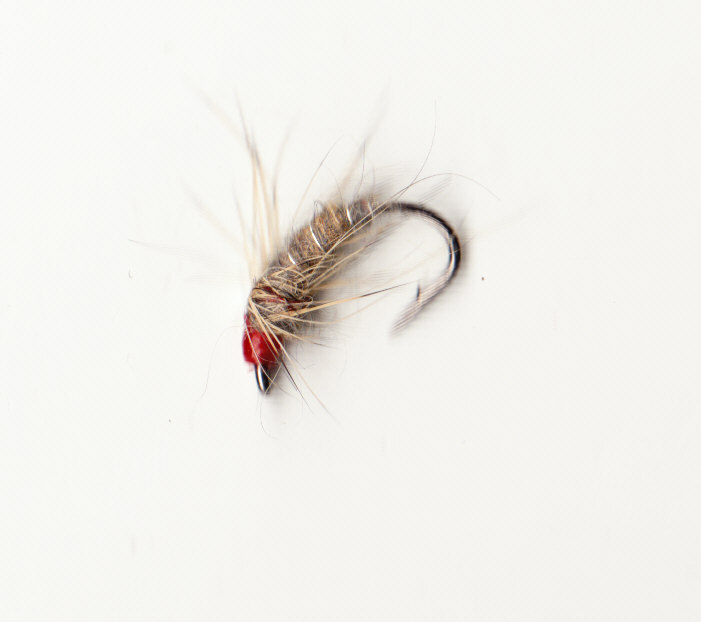 This simple tying appeals to all gamefish on any water. Again a very simple tying. Imitates a range of aquatic creatures from shrimps to swimming pupa. 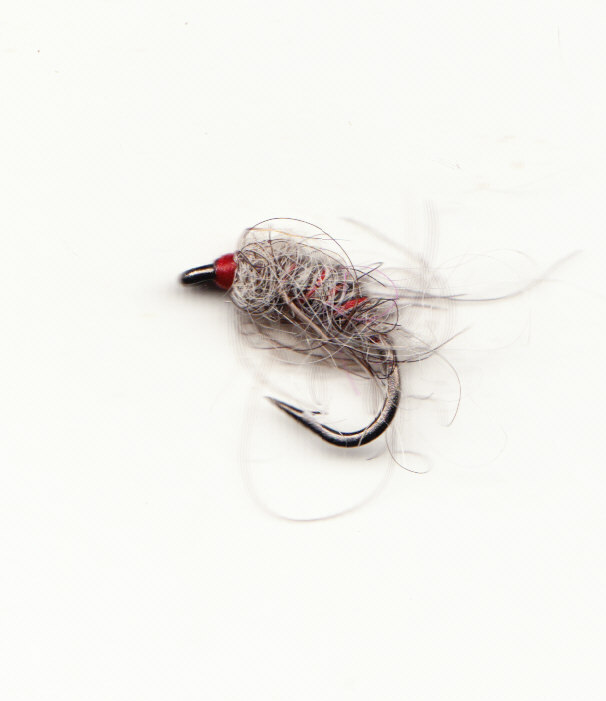 A useful pattern in saltwater for sea trout and mullet. 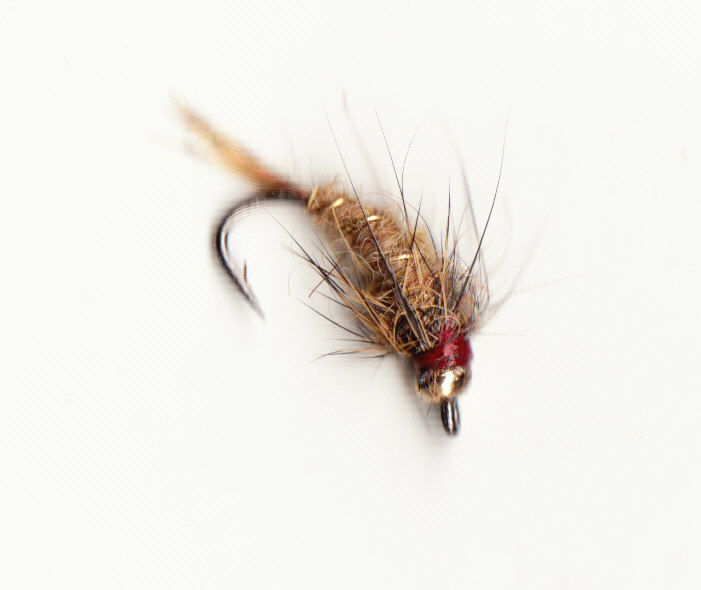 A larger fly to imitate bottom crawling bugs such as dragonfly and damsel fly nymphs. Just a touch of flash to these that make them useful in fast of coloured water. Use on still or running waters, shrimps are very common. Good fly for Grayling. Trout and especially grayling love a touch of pink. Try this pattern in fast or peat stained water.